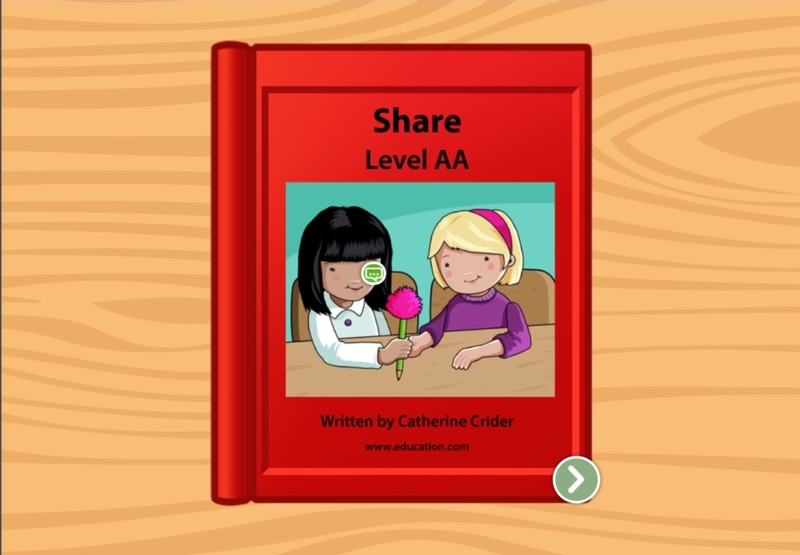 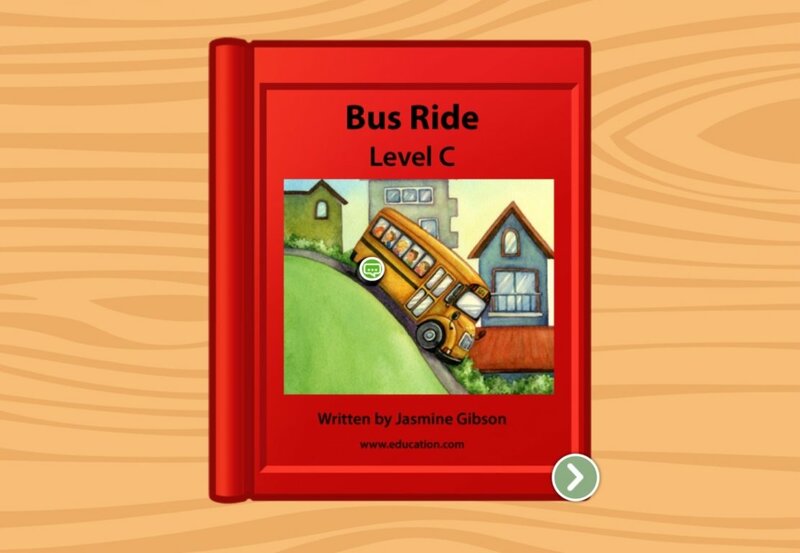 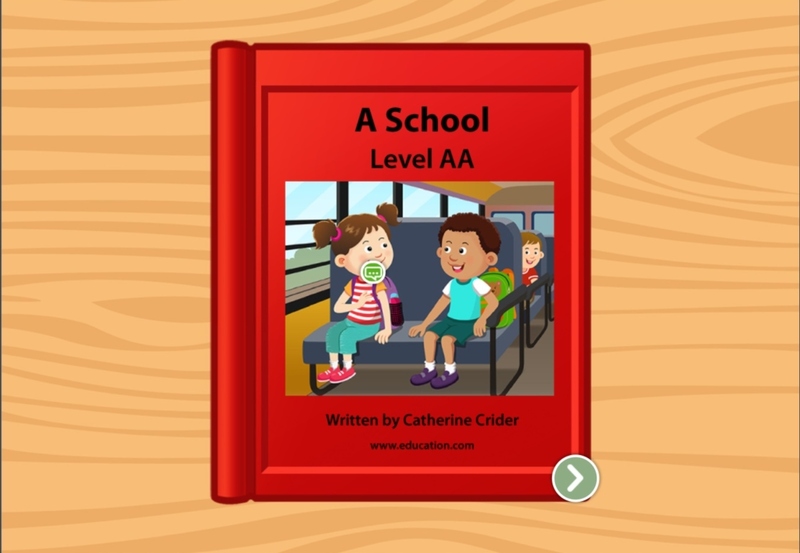 Help emerging readers practice simple words and directions with this interactive story about a bus' journey. 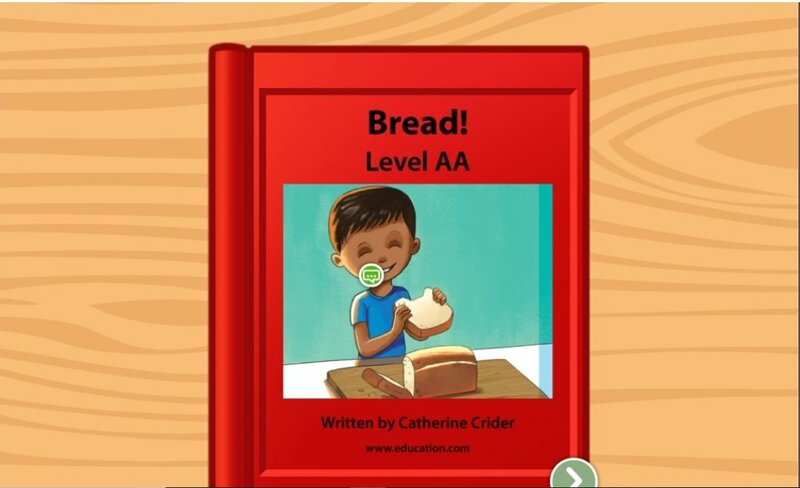 In this exercise, beginning readers can get used to short, simple words and associating them with pictures and items from the real world. 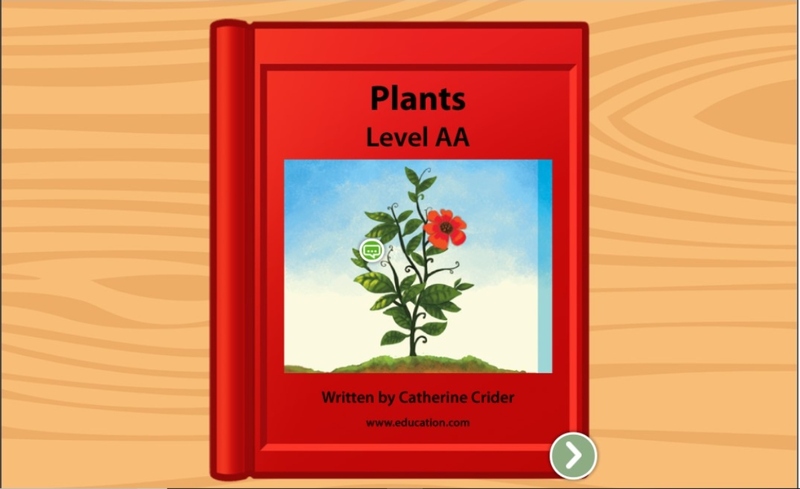 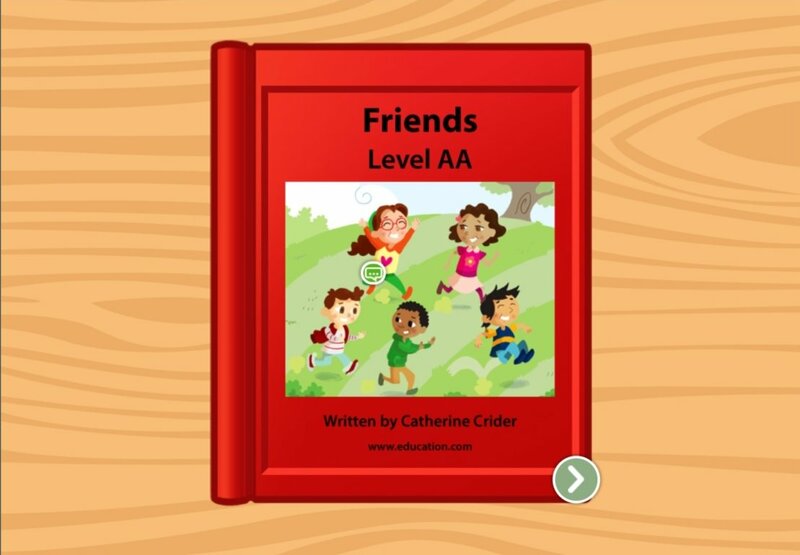 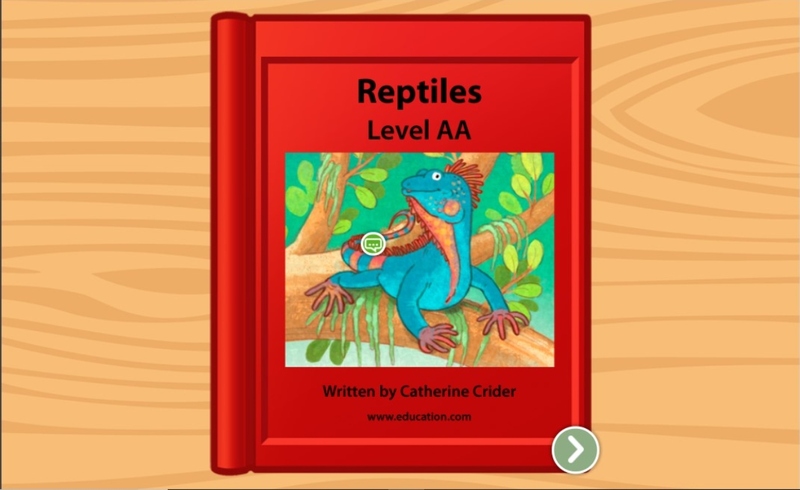 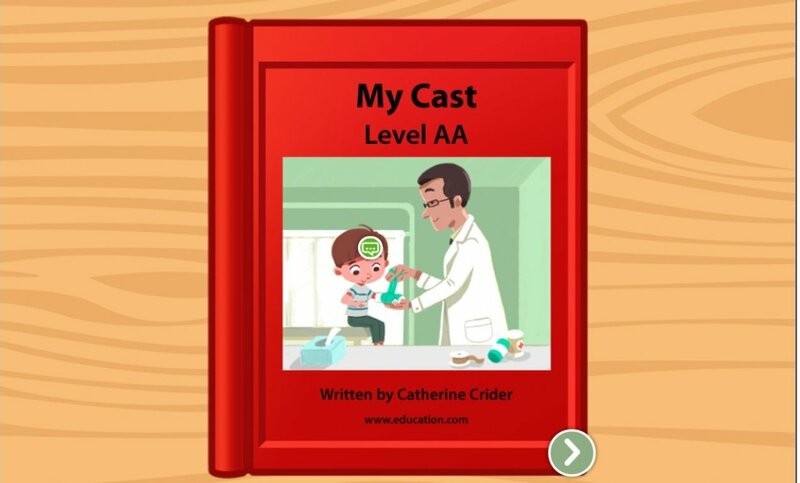 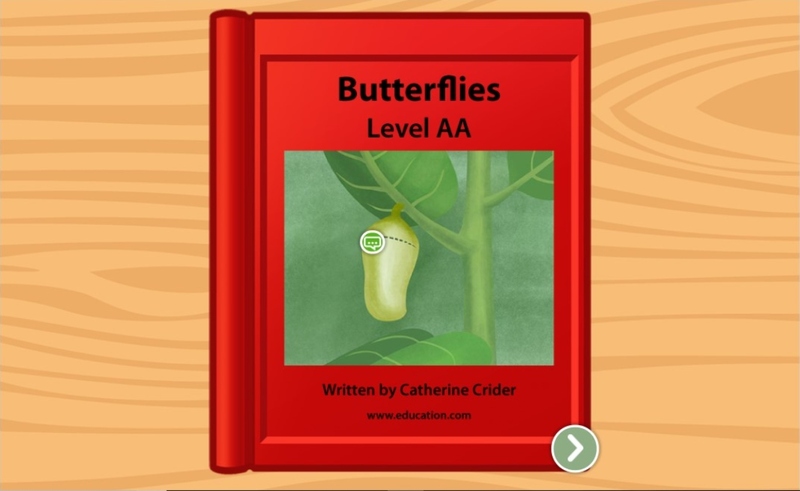 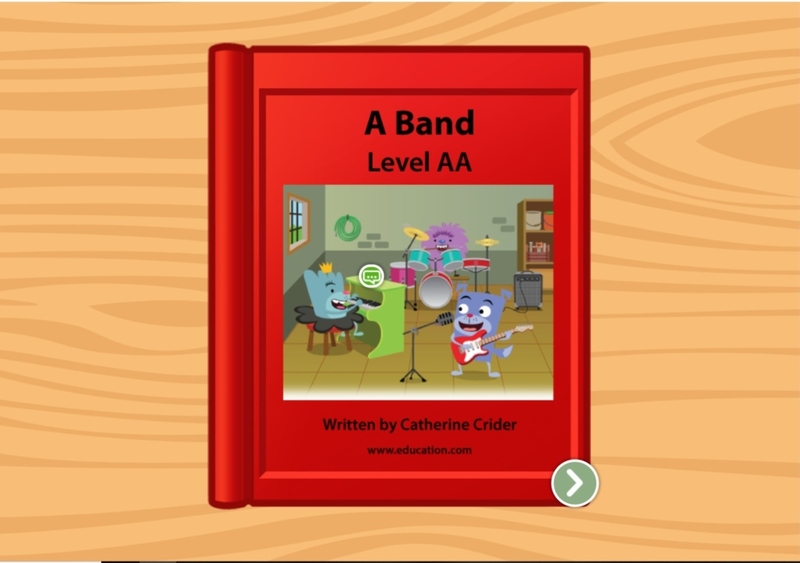 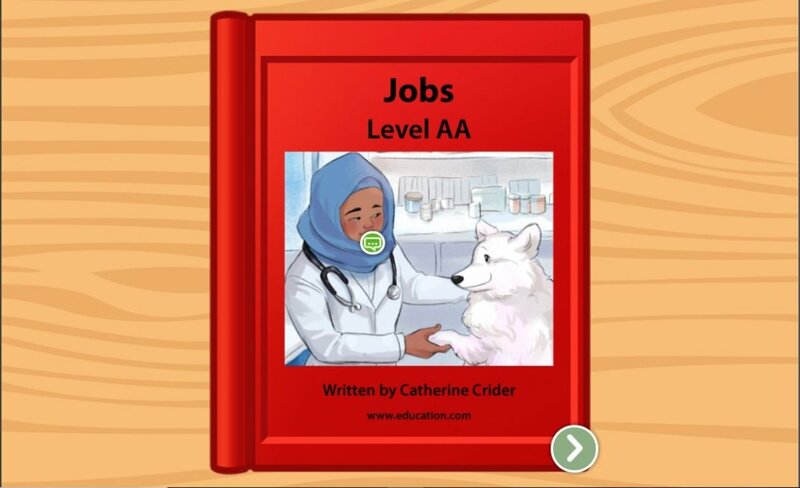 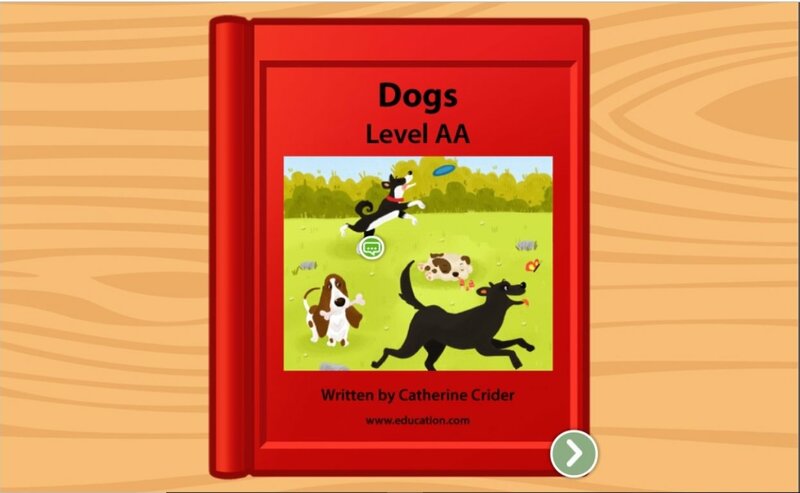 Crafted with the help of real-world educators, this exercise will get your child's reading skills off the ground.